Do you want a fully personalised card for a special occasion? 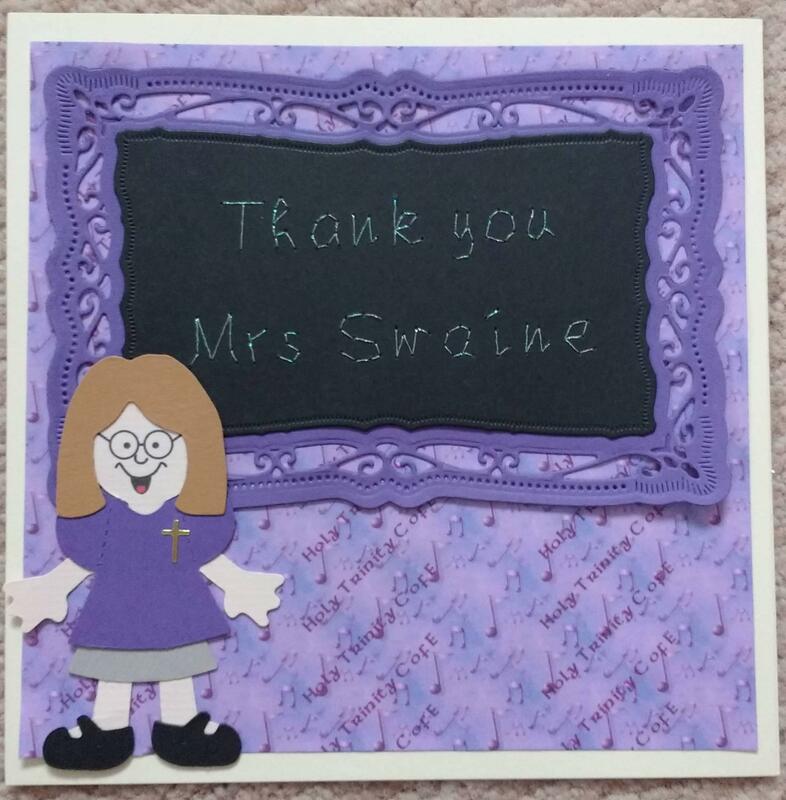 I can make a personalised card just for you. 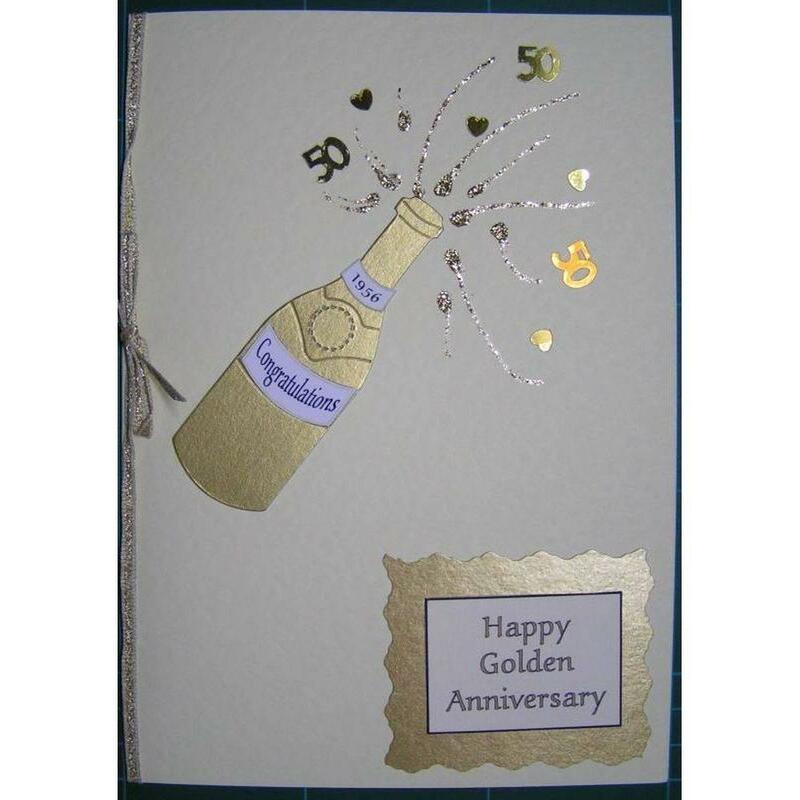 Using my collection of dies and die cuts I can make cards with many themes to meet your needs. I can add names, dates etc. Card will be made in colours of your choice. 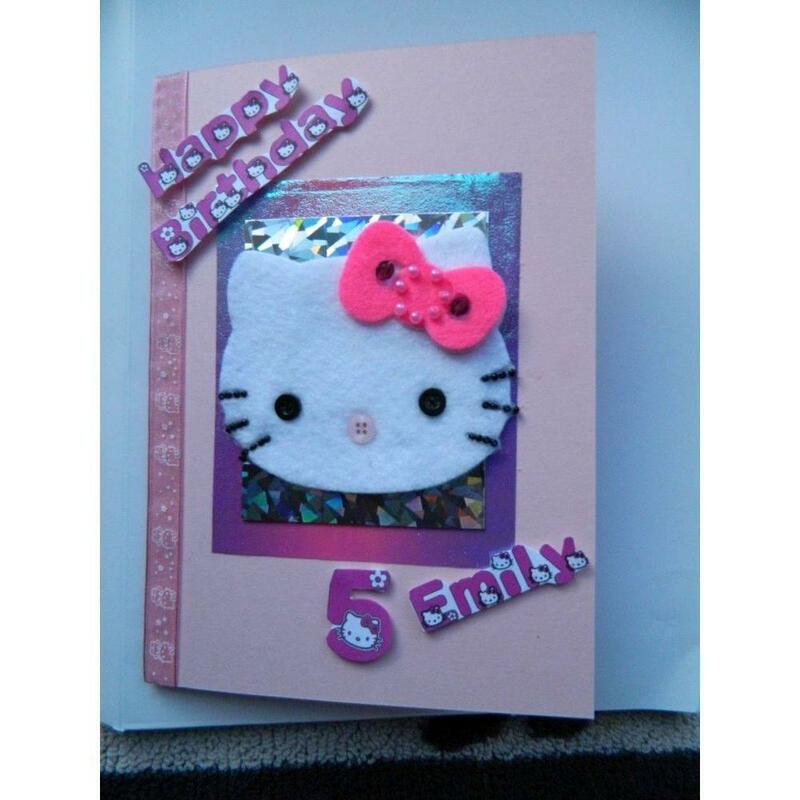 Other elements can be added to card such as stitching, peel offs, gems and bows. Please contact me to discuss requirements. I can purchase materials to meet your needs, but this will increase the cost of the card.